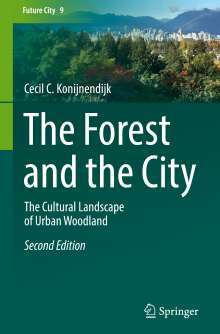 Der Artikel Cecil C. Konijnendijk: The Forest and the City wurde in den Warenkorb gelegt. Amsterdamse Bos, Bois de Boulognes, Epping Forest, Hong Kong's country parks, Stanley Park: throughout history cities across the world have developed close relationships with nearby woodland areas. In some cases, cities have even developed - and in some cases are promoting - a distinct 'forest identity'. 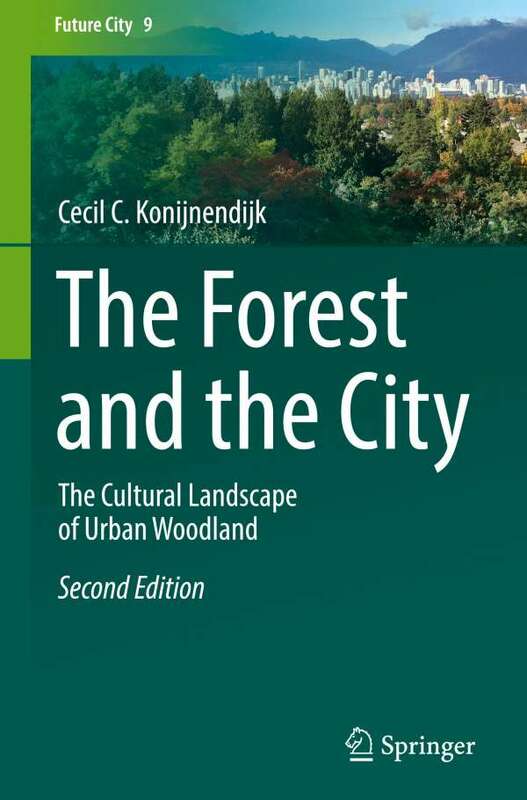 This book introduces the rich heritage of these city forests as cultural landscapes, and shows that cities and forests can be mutually beneficial.